Need your daily fix of free apps? We’ve handpicked 23 iPhone, iPad and iPod touch apps that are free today only. 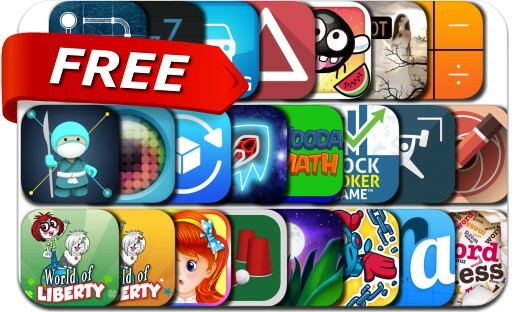 This apps gone free alert includes Hyperlight, Word Mess, Calculator HD, Meeting Assistant, Bone Ninja, Relax Melodies Premium, Luzmo, Sketch Me!, XnShape, Find the Ball, Chain Breaker, Bouncy Bug, Pic Sync for Dropbox, Gas Tycoon 3 and many others.